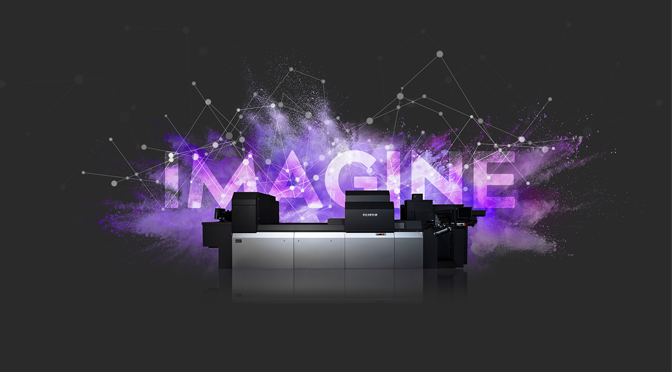 The Jet Press 720S has been setting the benchmark for inkjet quality and performance since its launch four years ago. Now, with higher productivity of 3600 sheets per hour, and even better up-time added to breathtaking quality, the new, third generation Jet Press 750S is set to provide an even more compelling solution for printers looking to upgrade their offset production. Customers of the Jet Press 720S have already benefited from the highest up-time for a digital press in the industry, with figures above 90% often quoted. The Jet Press 750S is set to improve on this still further thanks to two new features. 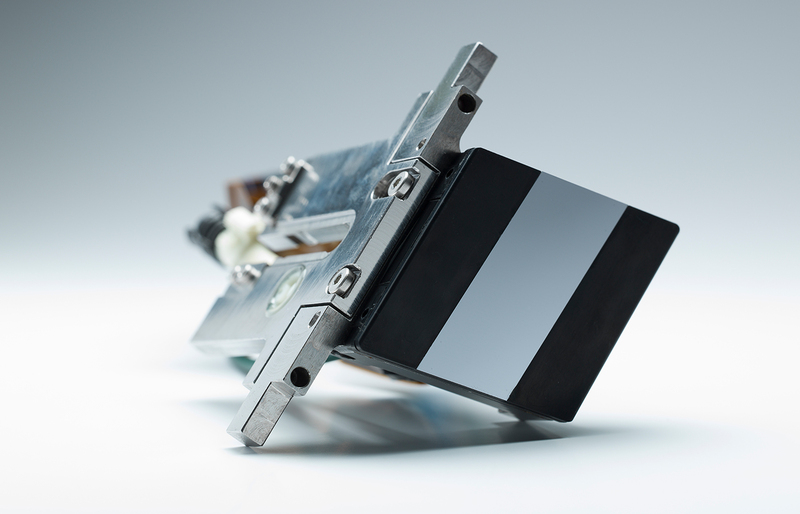 The first is a new printhead self-cleaning process called ‘Overflow Cleaning’, The second is a new Active Head Retraction (AHR) system which lifts the print bars from the drum when a paper deformation is detected. The Jet Press 720S has already built a formidable reputation for exceptional print quality, and here the Jet Press 750S is no different. 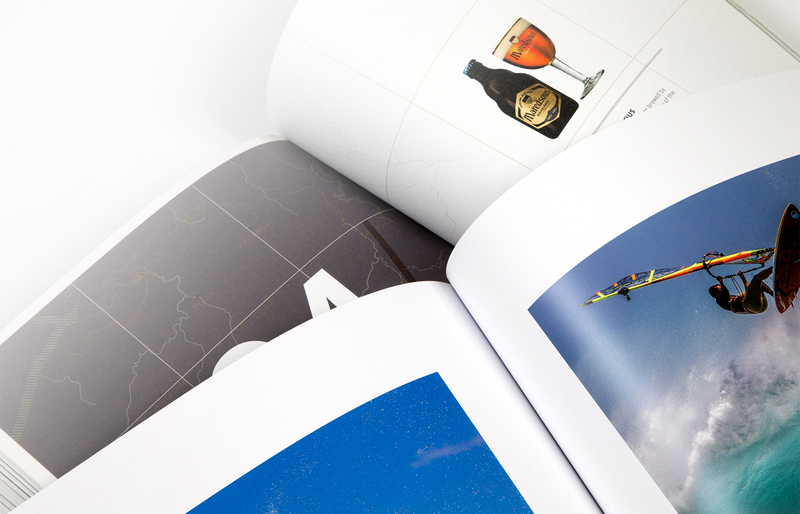 It features the same Rapid Coagulation Primer technology, allowing it to be used with standard coated and uncoated offset paper stock, benefits from the same superb sheet-to-sheet registration, and the addition of the latest generation of Samba printheads improves dot placement accuracy even further. Whether it’s just a few books printed cut and stack, or a longer run in folded sections, the Jet Press 750S can print all sheets in collated order, removing the need to handle stacks of different sections. That makes folding easier to manage and eliminates the gathering stage completely. Another bonus is that books can be bound as soon as the first sheets are printed when the Jet Press 750S is operating in collated print mode. As a result, the press and the binder can both be running the same job at the same time, a real advantage for fast turnaround work. 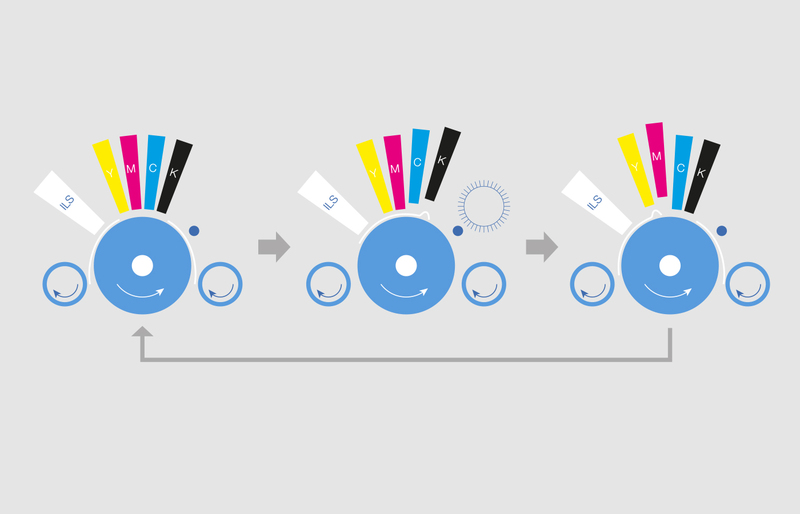 The current state of play in the print world shows that short runs are on the up. Finding a nimbler and more efficient way to keep up with customers’ demands has driven businesses to seek an alternative to offset. This is where forward-thinking printers can prepare for the future and position businesses at the forefront. B2 inkjet is the perfect technology to address these changing market conditions, and the Jet Press 750S is without doubt the front runner. 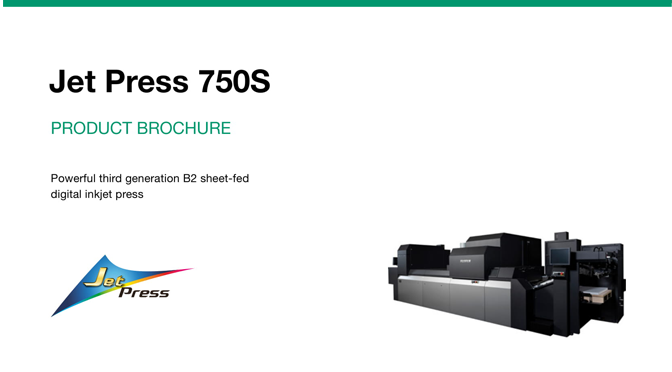 Underpinning the success of the Jet Press 750S is Fujifilm’s unrivalled heritage in inkjet technology. Samba modular printheads are the powerful heart of the Jet Press 750S. The result of many years of painstaking R&D development and manufacturing expertise, these high performance printheads are now the benchmark by which all others in the industry are judged. The Jet Press 750S now features the very latest Samba printheads to provide better productivity, quality and reliability. There are a number of significant environmental benefits with the Jet Press 750S. These include a reduction in raw materials, hazardous pressroom consumables and paper waste, along with the complete elimination of the plate production process. All these benefits mean that the Jet Press 750S has a much lower carbon footprint than an equivalent offset press. 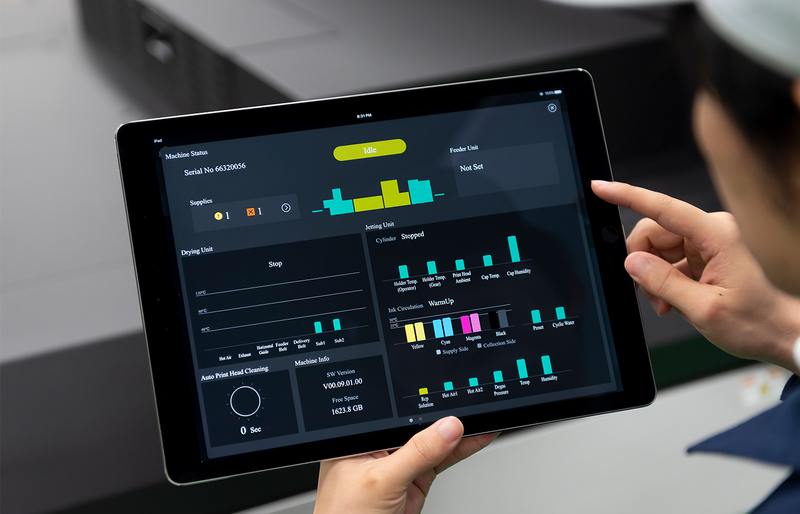 Remote usability has been improved on the Jet Press 750S, with users able to carry out job management tasks, including allocating new jobs and certain press functions, remotely via an iPad (additional option). The new press, like the Jet Press 720S, also features excellent deinkability of printed sheets, while the new drying system, which requires 23% less power, offers an additional environmental benefit. 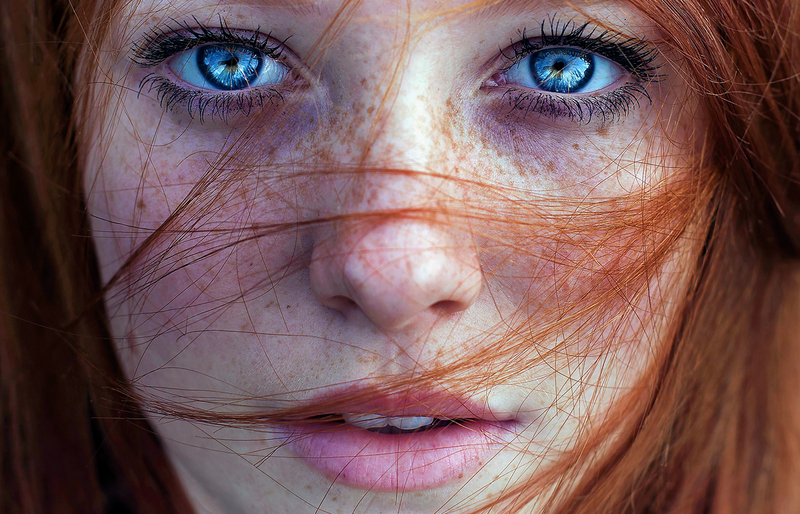 Finally, in addition to the InLine Scanning (ILS) system also found in the Jet Press 720S, the Jet Press 750S incorporates a new optional ImageConfidence scanning system as further reassurance, to evaluate the full print area of a B2 sheet on-the-fly, ensuring every sheet matches a preapproved image. 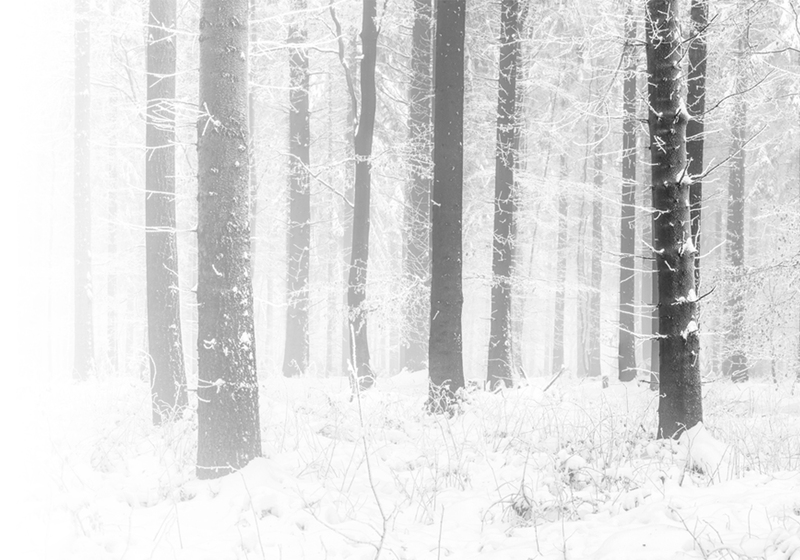 Mediadruckwerk is a full-service German print business, producing a huge range of quality products from postcards and greetings cards, to brochures, calendars, posters and more. 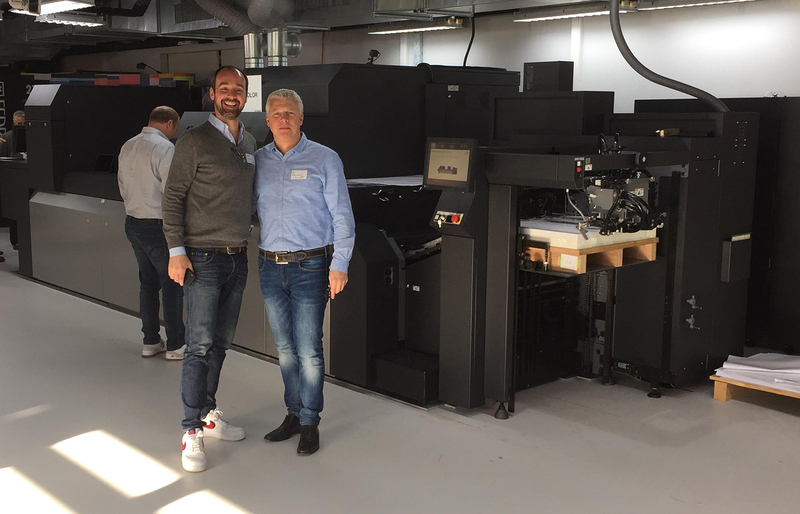 Mediadruckwerk has become the first in Germany and one of the first in Europe to invest in the Fujifilm Jet Press 750S, which will be installed in early 2019.